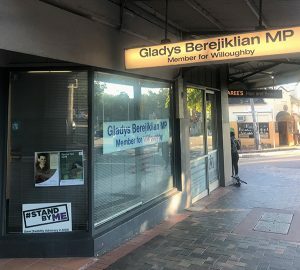 We have released our Policy Platform for the upcoming NSW election and sent copies to all NSW politicians, seeking their support to ensure the NSW Government addresses the barriers in the community that prevent people with disability from achieving full access and inclusion. Our Policy Platform outlines four key priority areas where direct action is essential for people with disability. 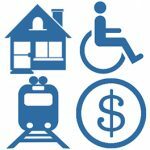 • Ensuring that the needs of people with disability are at the centre of government decision making through the creation of a Minister for Disability Inclusion and a permanent Disability Inclusion Unit. 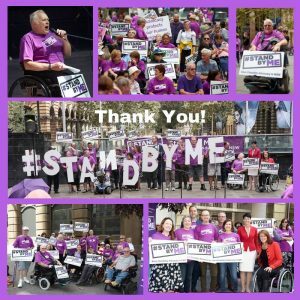 PDCN will continue to advocate on behalf of all people with disability in NSW to secure positive long-term changes that remove barriers to their full participation in society. Previous Previous post: NSW Parliamentary Inquiry Calls for Long-Term Advocacy Funding!